Coated Arms : Boats, oceans, night skies and the ladies. 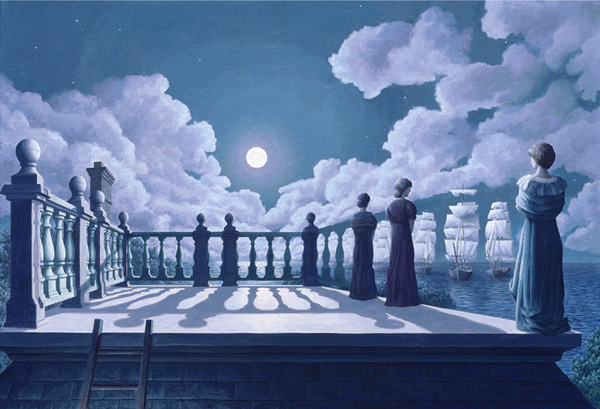 Boats, oceans, night skies and the ladies. 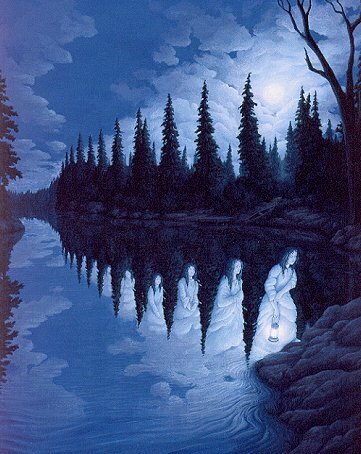 Optical Effect: Mystical Realism Illusions. 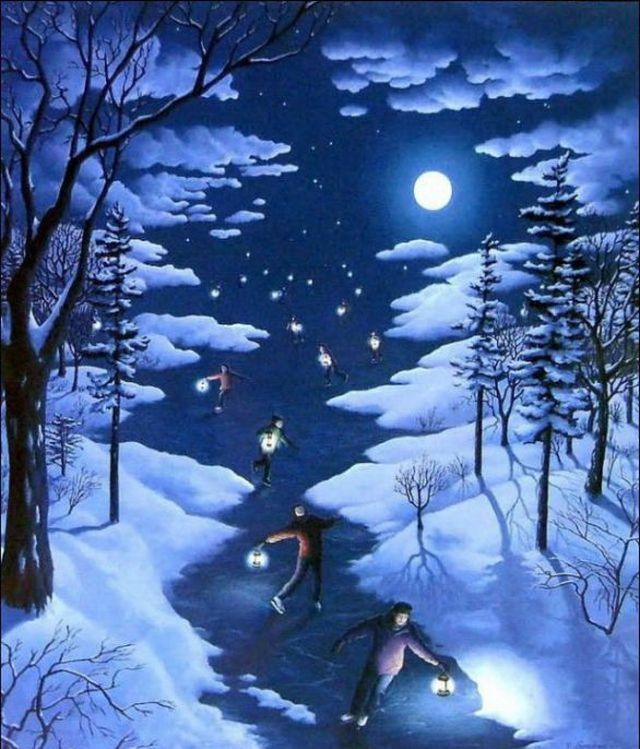 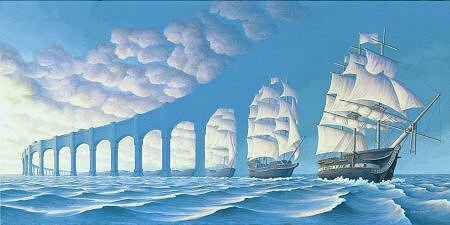 Rob Gonsalves.